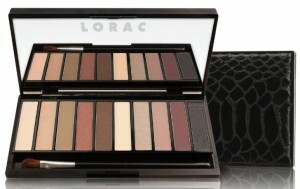 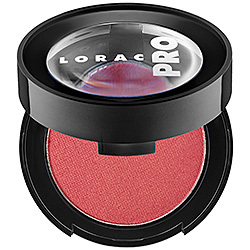 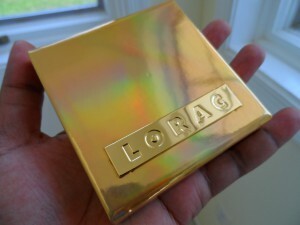 Last Call: LORAC Pro Palette Giveaway! 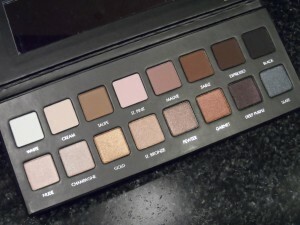 This giveaway will end soon! 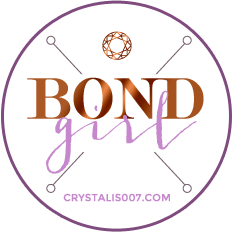 Click here to see the original post and enter to win! 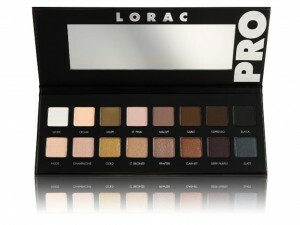 (CLOSED)20,000 YouTube Subscribers LORAC Pro Palette Giveaway!